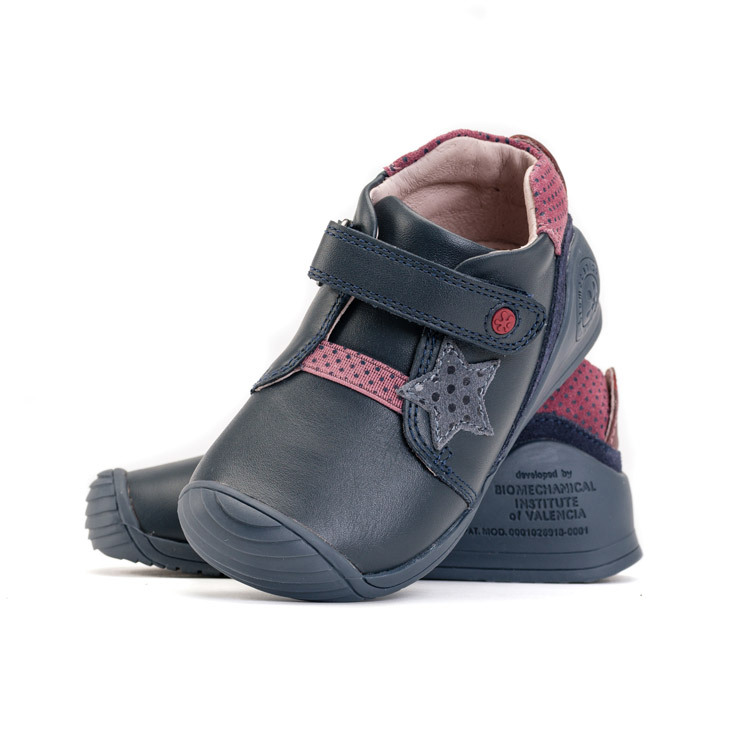 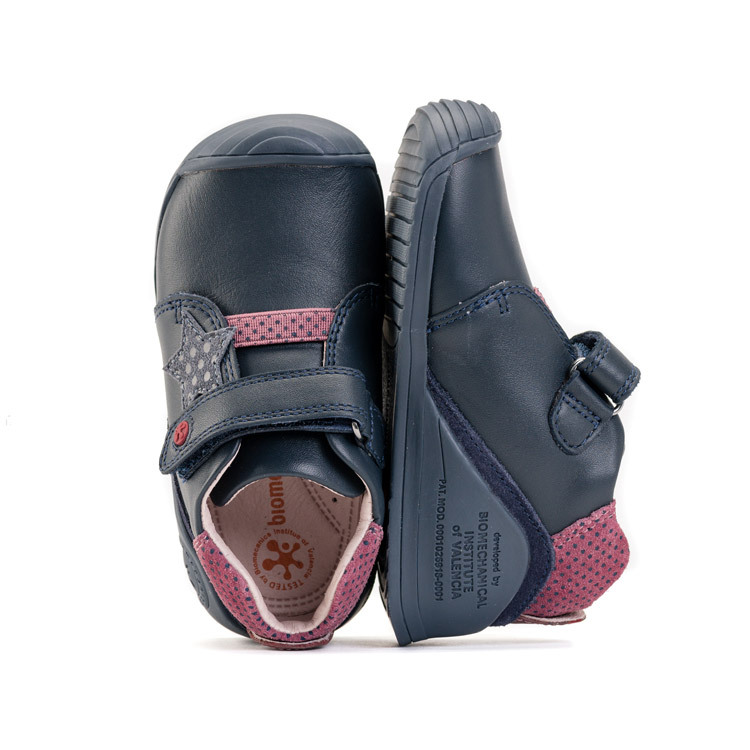 - Footwear perfect for crawling and taking first steps. - Hyperflexible sole and reinforced toecap. 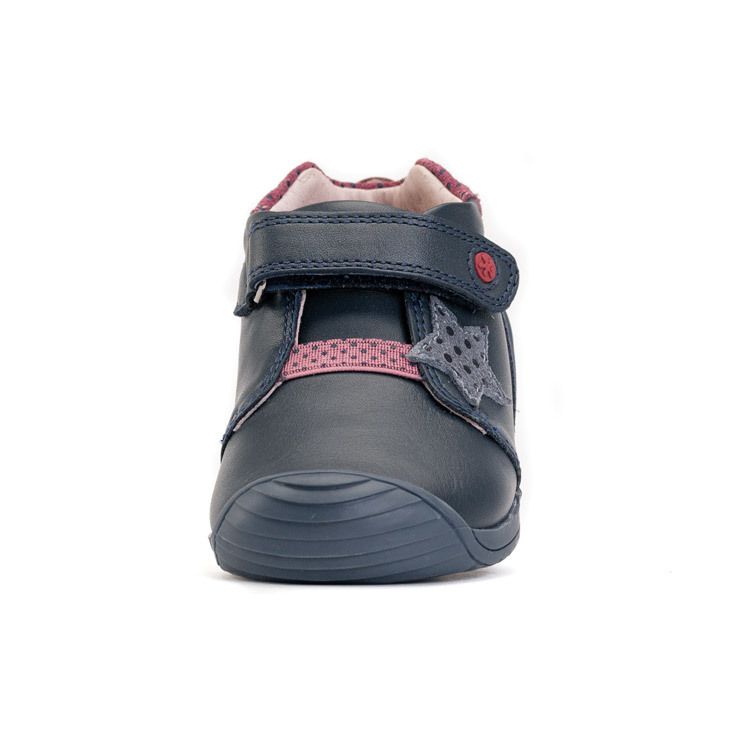 - It gives toddlers the stability and security they need to improve their balance when learning to walk. - The large opening makes it a shoe that is easy to put on and take off. 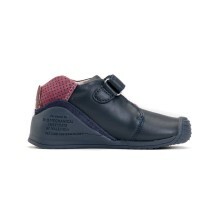 - It lets the ankle move thanks to the “U”-shaped heel which prevents pressure on the Achilles heel. 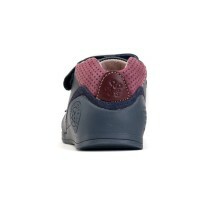 - Comfortable interior with no chafing, natural motion that favours the natural movement of the foot. 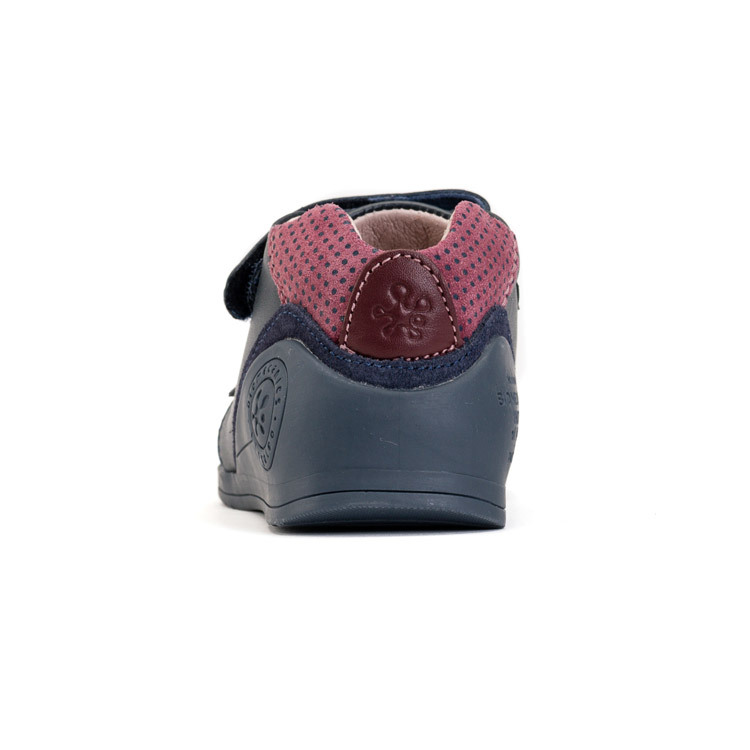 - Made from chrome and brass-free natural materials.